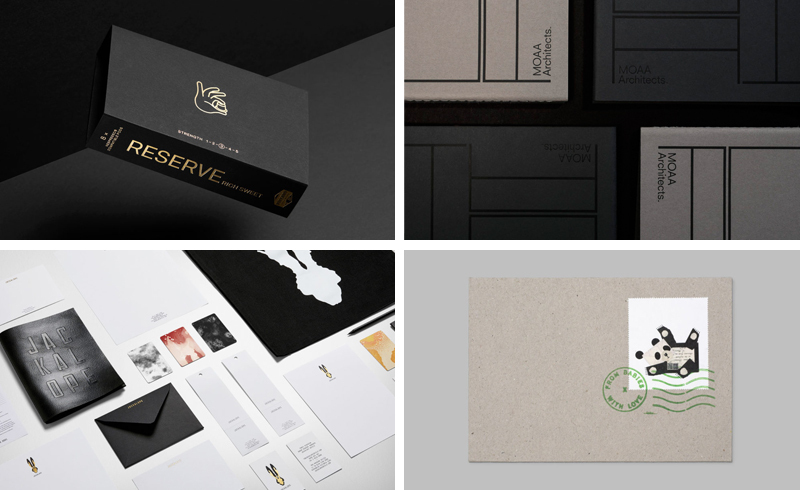 Last week I took a look at Commission’s packaging for coffee brand Volcano At Home, Inhouses visual identity for MOAA Architects and Fabio Ongarato Design’s work for Jackalope Hotels. I also updated the article on From Babies With Love by Paul Belford and pulled together a post on some of the best business cards from the last few months. Last week I took a look at The Counter Press’ brand identity for international wine fair Raw Wine, and Bedow’s work for Stockholm-based co-working space Helio and Swedish photographer Gustav Almestål. 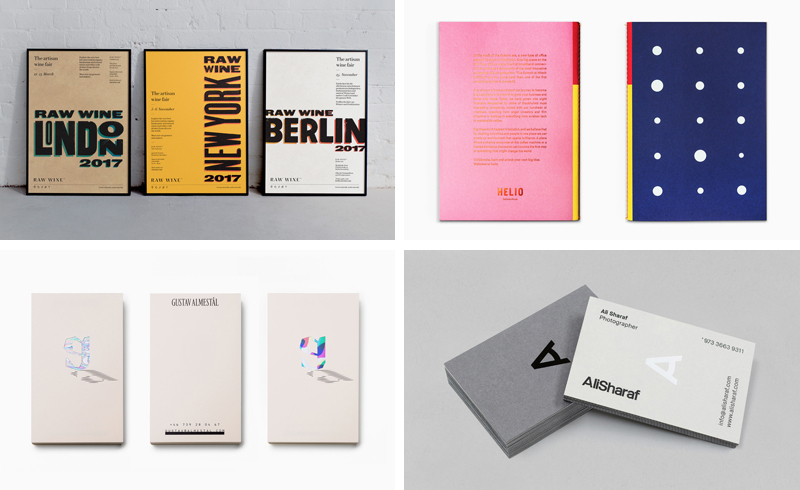 I also pulled together a post on some of the best branding work for photographers. 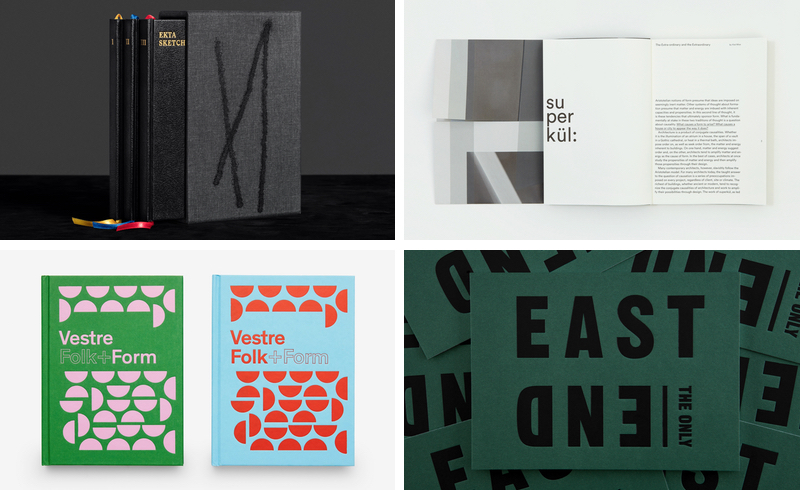 Last week I took a hands on look at Folk+Form by Snohetta and Real Review by OK–RM. I reviewed South’s visual identity for luxury property development Edition and Bond’s visual identity for Finnish student union Sakki. I also pulled together a post on some of the best branding and packaging work for the film industry, and those that effectively use die cutting. Last week I took a hands on look at Blok’s work on Rain, Gravity, Heat, Cold for architecture studio Superkül, I reviewed Fabio Ongarato Design’s visual identity for Japanese restaurant Kisumé and Frank’s packaging for Agder Bryggeri. 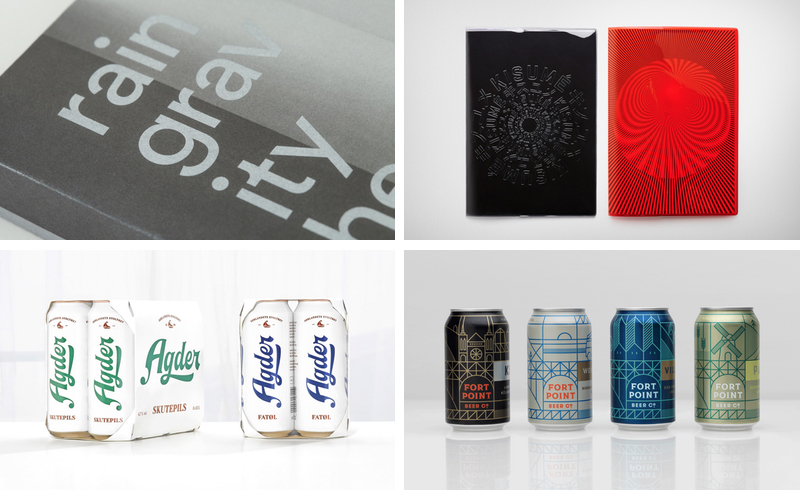 I also pulled together a post on some of the best branding and packaging work for beer. Last week I reviewed Blok’s visual identity for The Broadview Hotel and their work on Rain, Gravity, Heat, Cold for architecture studio Superkül. I also took a look at Lundgren+Lindqvist’s book Extra Skecthbooks for artist Daniel Götesson. I pulled together a post on some of the best branding and packaging work of August, and added to BP&O Collections with a sample of thoughtful book designs. Last week I reviewed Toko’s visual identity for contemporary furniture design and manufacturing business NAU, bielke & Yang’s packaging for Talor&Jørgen, and Snøhetta’s work on Folk+Form, a book that intends to give life to furniture manufacturer Vestre’s family legacy. 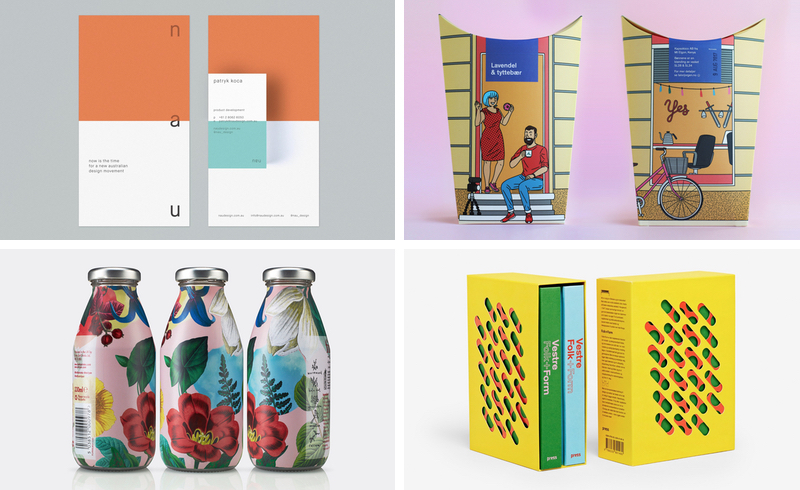 I also pulled together a post on some of the best branding and packaging work that utilises illustration. Over the last week I reviewed a great new selection of projects. 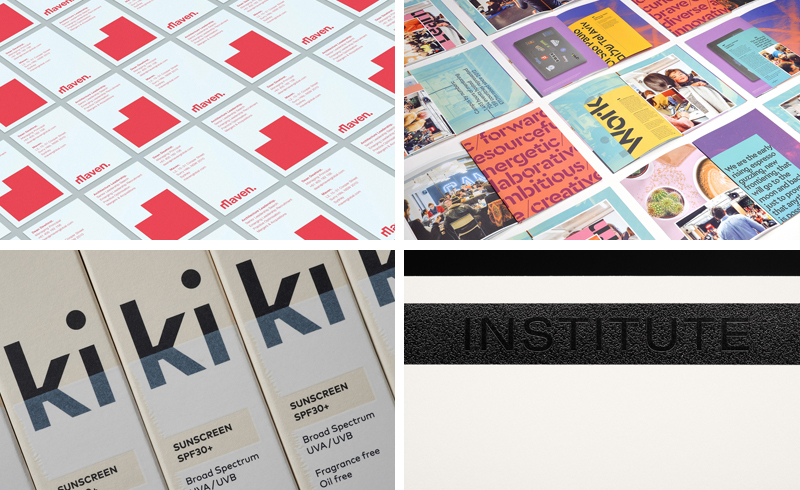 These included Toko’s visual identity for architecture recruiter and publisher Maven, MultiAdapter’s visual identity for Google’s start-up co-working hub Campus, Akin’s packaging for Ki Sunscreen and Commission Studio’s visual identity for Institute. I also pulled together posts on the best new work published on BP&O in July, and those projects reviewed on BP&O that made finalists in this years best Awards. 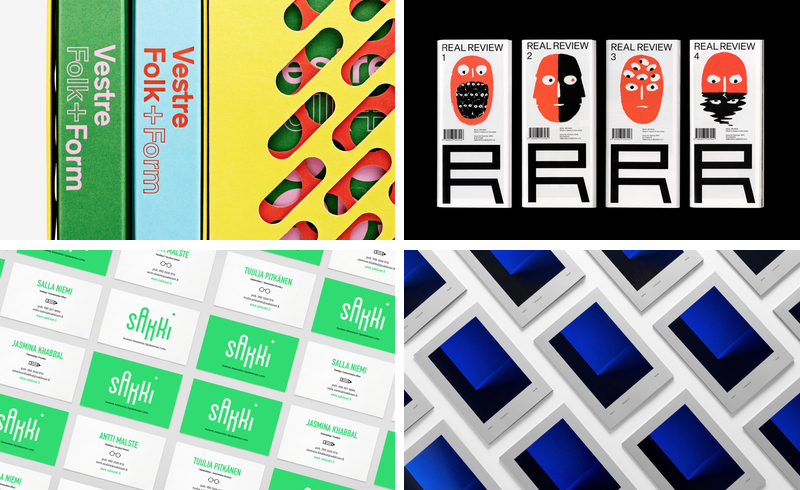 Over the last couple of weeks I reviewed a bunch of new projects for BP&O. 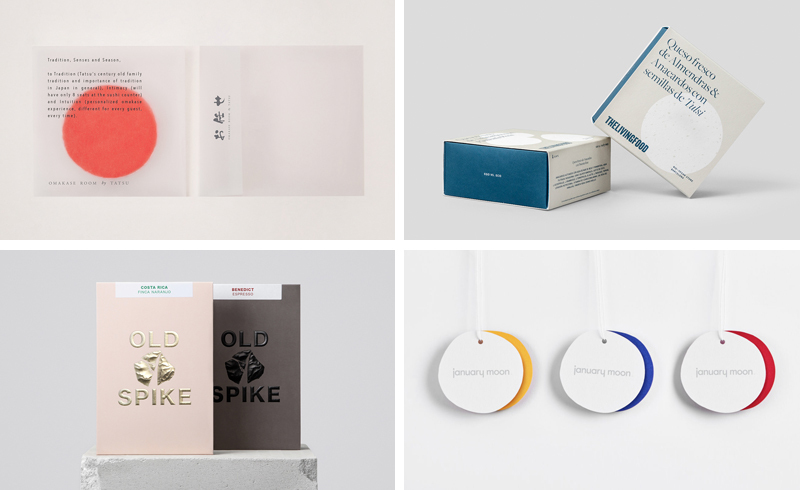 These included Savvy’s work for restaurant Omakase Room, Francesc Moret Studio’s packaging for Living Food’s range of vegan cheeses, Commission Studio’s packaging for coffee roastery Old Spike, and Perky Bros visual identity for January Moon.